Inside the Mega Twister - Jackson Wild: Nature. Media. Impact. 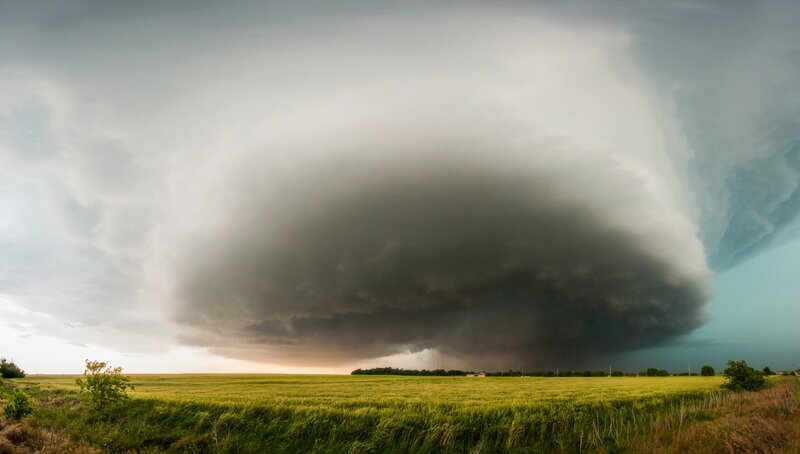 The tornado that struck El Reno, Oklahoma, on May 31, 2013, defined superlatives. It was the largest, one of the fastest, and—for storm chasers—the most lethal twister ever recorded on Earth. Among those it claimed was Tim Samaras, revered as one of the most experienced and cautious scientists studying tornadoes. But this storm was unlike any he had witnessed before. In this National Geographic Special, we unravel the tornado and tell its story. 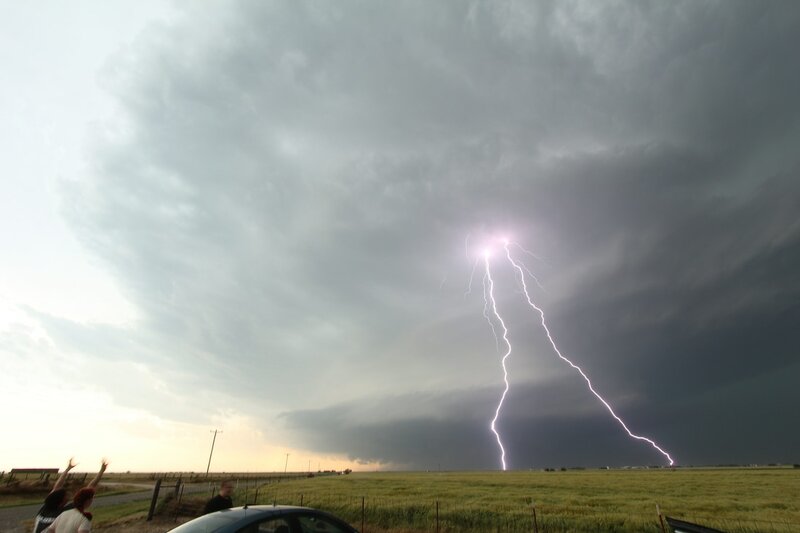 Understand that scientists risk their lives to learn more about these severe weather incidents in order to better prepare you and your family. 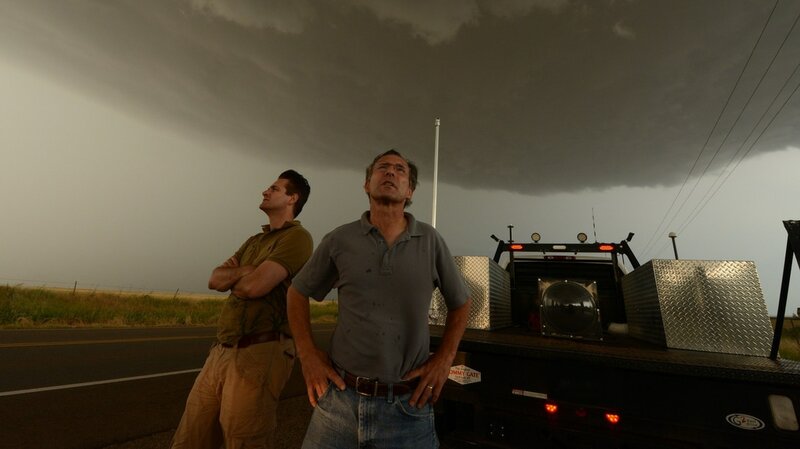 We’ve had a relationship with Tim Samaras that goes back years, and his death was profoundly felt across National Geographic. So finding out what really happened that day was all the inspiration we needed. There is a mountain of footage, and it all connects in the timeline of events, but figuring out exactly where in that timeline was most challenging. We had to look for landmarks, characteristics of the twister itself, road signs, etc. Was quite a feat, considering the amount of material. We didn’t want to make a typical storm-chasers show, we wanted science to lead the story. The investigation, seeking the truth, comes from science so we let that guide our way. We want what Tim wanted. He dedicated much of his life to the study of tornadoes, in order to learn from them, better predict them, and save lives. We hope this film inspires more research that can one day save lives. We wanted to re-create the events of that day, including the tornado, but in order to dissect what’s going on had to “stop” the storm as well. The 3D technique we chose allowed for that pause, in order to analyze and discuss.